first woman, as President of the United States. gown custom-made by the best designer in New York. see his daughter sworn in as President of the United States. 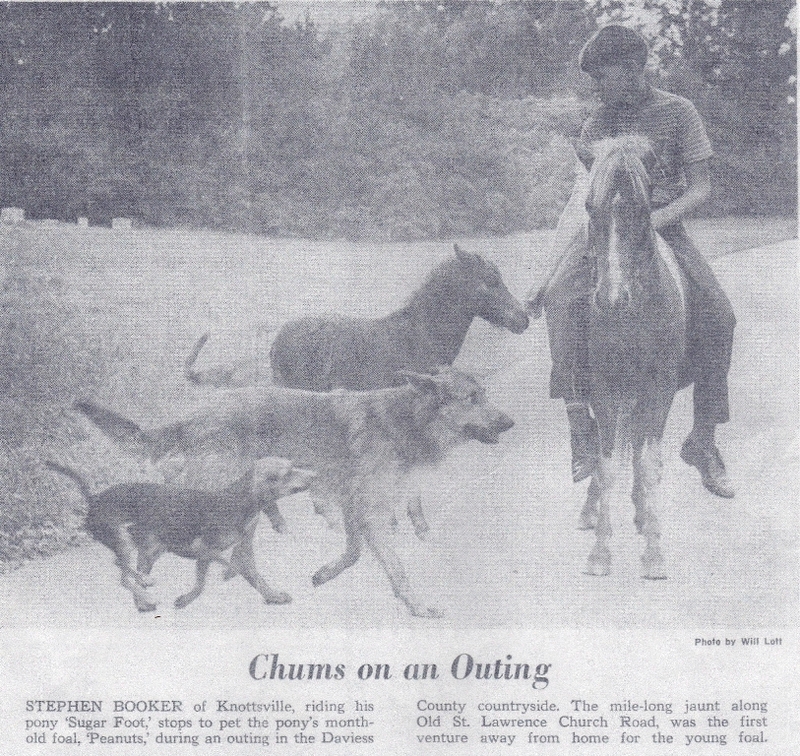 Original Newspaper Clipping – Stephen Booker of Knottsville, riding his pony ‘Sugar Foot,’ stops to pet the pony’s month-old foal, ‘Peanuts,’ during an outing on Old St. Lawrence Church Road. Courier-Journal, Saturday, August 23rd, 1969. Photo taken by Will Lott. Stephen is the son of Billy Joe Booker and Mary Jonell (Millay) Booker. 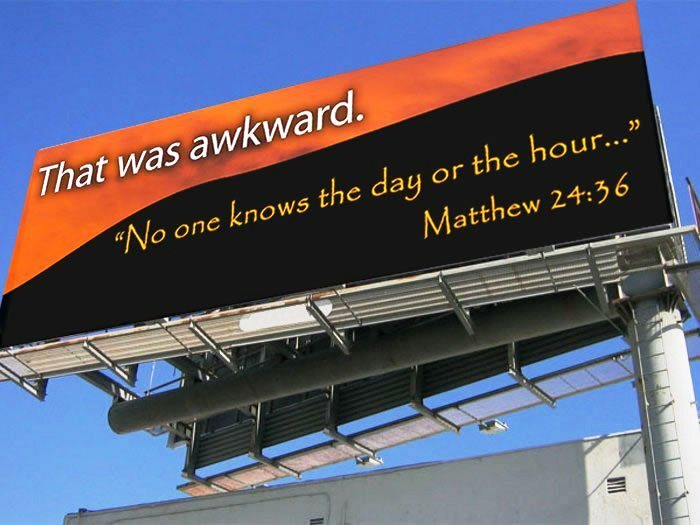 I Bet Someone Feels Really Embarassed..